Prepared a draft Federal law amending the Federal law 44-FZ. Responsible for the preparation of amendments to the law on the contract system was appointed by the Ministry of Finance and FAS. If the project is approved, the new rules will come into force on July 1, 2019. The authors of the amendments provided three more grounds on which the parties have the right to change the term and price of the contract by agreement of the parties. The parties signed a contract for a year or more. The subject of the contract-construction, reconstruction, overhaul, demolition of capital construction. In this case, the transaction price is or exceeds the limit of the price set by the Government. There were circumstances due to which it is impossible to fulfill the contract, including the need to change the project documentation. The parties have the right to change the contract, provided that it does not increase the term of performance or the price by more than 30 percent. The contract was not executed on time due to the fault of the contractor. The subject of the contract is the same construction and reconstruction works. It is possible to change the period of performance for a period that was originally prescribed in the contract, but no more. At the same time, if the execution of the contract was provided with money, it is necessary to determine by agreement of the parties a new period for which the customer will return the funds to the contractor. It is possible to exercise the right if the contractor has paid all penalties and security for the performance of the contract. The customer has signed a contract with the supplier on points 1, 8, 22, 23, 29, 32, 34, 51 part 1 of article 93 of Law No. 44-FZ. It is impossible or impractical to conclude a new contract under such conditions with another supplier because of the risk that the customer spends the budget inefficiently. It will be possible to change the term and price of the contract without signing a new one. The amendments will be amendments to part 1 of article 95 of Law No. 44-FZ. Let's say the customer terminated the contract with the winner of the purchase. 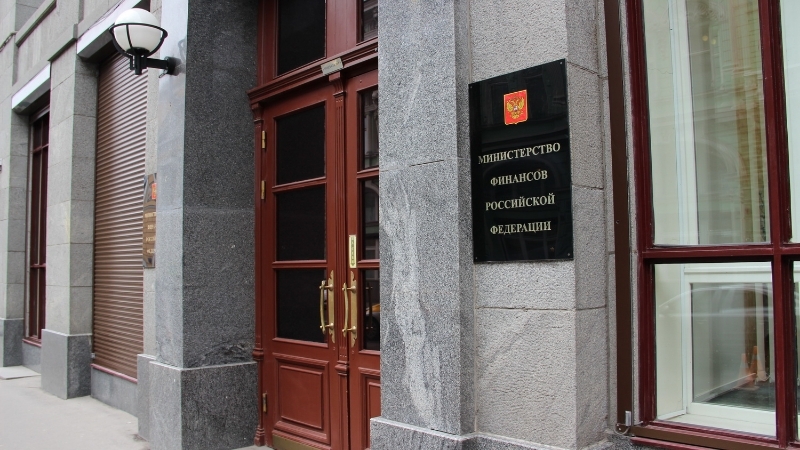 The authors of the bill plan to give the client the right to conclude the contract with the procurement participant, who was awarded the second number according to the results of competitive procedures. The new rule will reduce the time costs of the customer, which are associated with the need for procurement. If the winner of the quote request is found to have declined, the customer may apply to the court for damages and enter into a contract with the bidder who will offer the same or better price. To make changes proposed to Supplement part 17.1 of article 95 of the Law № 44-FZ. Under the new rules, the customer will be able to specify in the notice the price per unit of production, not the NMC. The privilege does not depend on the object of purchase, but is valid provided that it is impossible to determine the volume of necessary products at the time of purchase. procurement is carried out in parts 16 and 16.1 of article 34 of Law No. 44-FZ. To amend paragraph 8 of part 1 of article 33 of the Law № 44-FZ. The order of interaction of the participant of purchase and the operator of EP is established by the Government. The amendments were proposed in article 24.2 of Law No. 44-FZ.